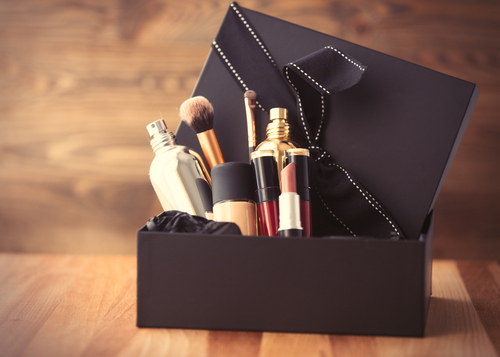 10 AWESOME Beauty Box Subscriptions For *Every* Makeup Lover! We all love that feeling - the one you get when you come home to a prettily packed box that’s waiting to be opened. And oh, the joy, when you unwrap it and excitedly go through the contents of it, one by one. Ladies, if you’re a beauty junkie, you’re going to love what you’re about to read now. 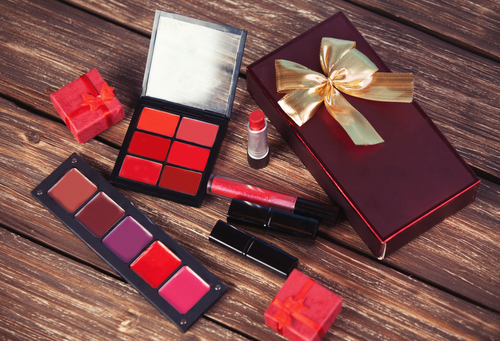 Here are 10 of the best beauty box subscriptions you’ll be glad you signed up for! If you want a bag of new and interesting beauty products at your doorstep, subscribe to Lady Raga beauty box subscriptions. Apart from high-end beauty brands, it also includes some fun accessories to match your style. The beauty brands they have on board include NYX, Colorbar, Lakme, Covergirl, The Body Shop and Sally Hansen among others. This box usually contains 3-5 items that are bound to leave a smile on your face. With a monthly subscription starting at Rs 666 and going upwards, select one that suits you best. Check it out here. This specific beauty box takes pride in its completely organic and vegan beauty products that it delivers to all beauty junkies. This subscription of The Nature’s Co. allows you to customize your box as it offers you an array of deluxe sized samples from their collection of hair care, skincare, body care products, fragrances and more. 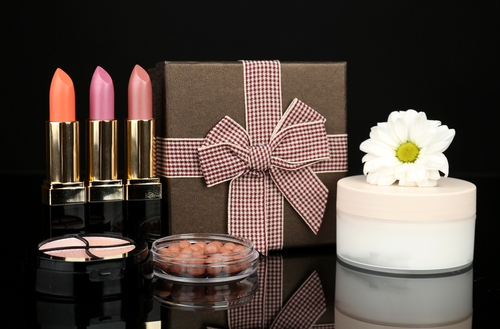 The beauty wish box subscription beings at Rs 395 per month and goes up to Rs 895. Oh and not to mention that you also get free goodies and discount vouchers. Yay! Check it out here. Fab Bag sure is every bit fabulous! Once you fill in your details, it delivers on a monthly basis, handpicked beauty and makeup products that are best suited for you. Each month has a different theme that is bound to make you feel beautiful. They have multiple plans that are affordable and fun! Check it out here. If you love experimenting with new fragrances and want some sort of a dreamy scent on you at all times, this is the subscription you should go for. You can order any fragrance sample on offer here and have it delivered to you in the comfort of your home. This way you can later order a full-sized bottle of whichever fragrance you loved the most. At just Rs 55 for a teaser, each edition comes with 3 fragrance samplers. Check it out here. For an exciting hamper containing 4-5 trial-sized beauty products from your fave international luxury brands, subscribe to this awesome beauty box. It has a range of offers in different budgets for you to choose from, starting at Rs 850 for 1 month. Go for it, ladies. Check it out here. For your monthly dose of fun beauty products packaged in one box at your doorstep, subscribe to the MSM Box. From a Winter Box to a #Detox January Box, there are umpteen options to choose from that all look so exciting! They have Biotique, The Body Shop and Malibu on board, among others and a box starts at Rs 595. We also love that they have a special men’s grooming box that makes for such an interesting gift for the boys in your life. Check it out here. Their monthly subscription box consists of 4 deluxe-sized new products that are handcrafted and a perfect way to pamper your skin. Their chemical-free products are sure to excite any and every beauty geek. Check it out here. This bag by Natural Bath & Body is bound to bring a smile on your face. The sulphate-free products by this brand are the key to healthy, glowing skin and who wouldn’t want the facial mist, moisturizer, cleanser and exfoliator that come in this bag?! This trial pack will surely have you going back for more. All this for just Rs 399! Check it out here. For 4-6 handpicked, full-sized beauty products from all over the world that will make your skin oh-so-happy, subscribe to the Globox. All you have to do it fill in your ‘beauty profile’ and products best suited for you will be chosen by their experts. 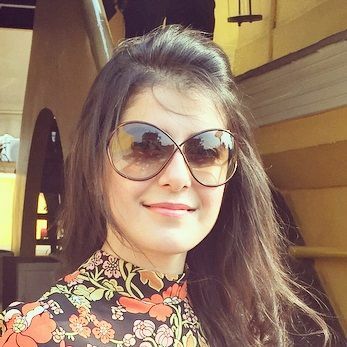 They have different plans available for a monthly, 3-monthly, 6-monthly and yearly subscription, starting at Rs 799. What’s more - they even have one free gift along with the box that’s as exciting as the rest of its contents. Check it out here.